Our client is a well-respected global technology organisation which has a strong track record of stable growth and profits. They are looking for a Regional Head of Talent Acquisition to design and strategize efficient ways of attracting and hiring qualified employees to prepare the company for it's growth in the upcoming years. Interested parties, please click on the link below. 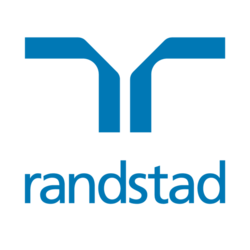 To hear more about the role, please reach out to Michel Lee at michel.lee@randstad.com.hk for a confidential conversation. "talent acquisition" "TA Leader" "recruitment manger" "Regional TA Leader" "Talent acquisition director" "talent acquisition leader" "Sr. TA Leader" "Sr. TA Manager"